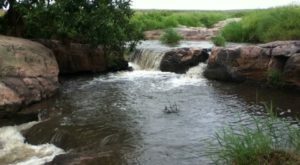 Love Minnesota? Get more stories delivered right to your email. 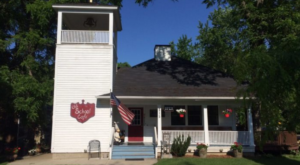 The Hubbell House is a historic restaurant in the tiny southern Minnesota town of Mantorville. 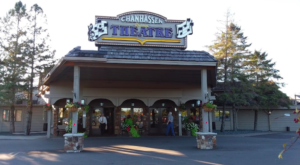 You'll find it at 502 N Main St., Mantorville, MN 55955. 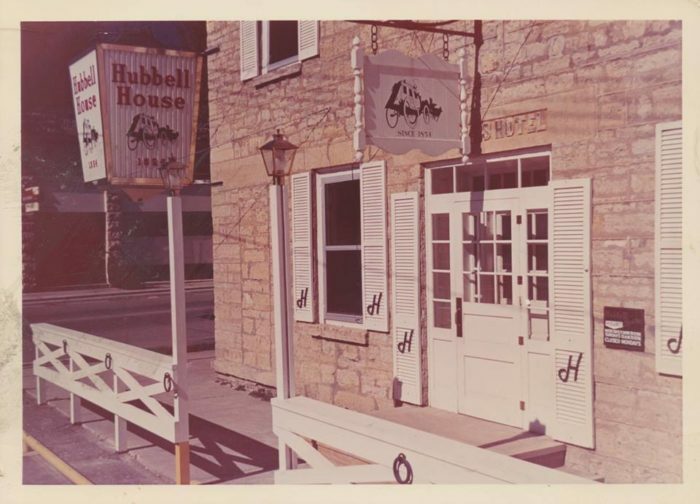 The Hubbell House has a long history. 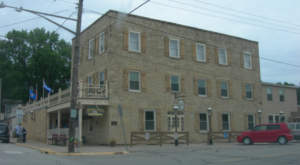 The present building, built in 1856, predates Minnesota by two years. 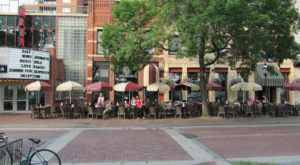 The restaurant has drawn visitors for more than a century. 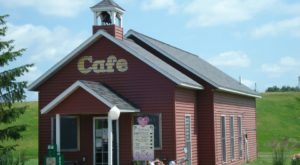 It's still a popular place to stop for a delicious meal in small-town Minnesota. 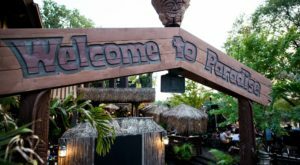 Inside, you can see the restaurant's age just about everywhere you look. 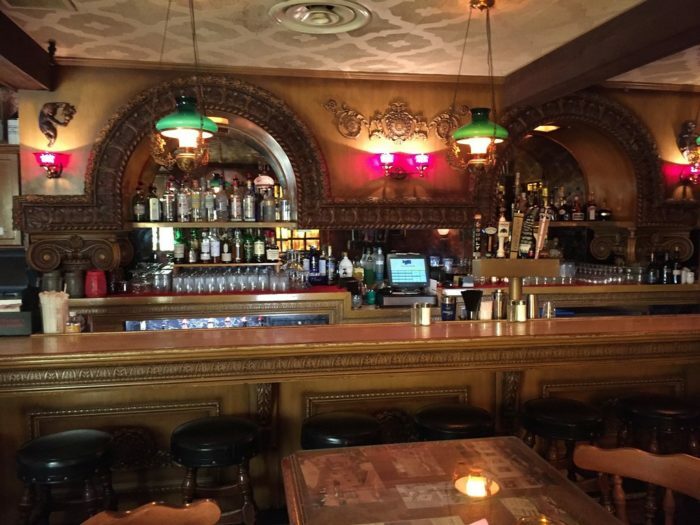 Sidle up to the bar for a drink and a peek at the historic details. 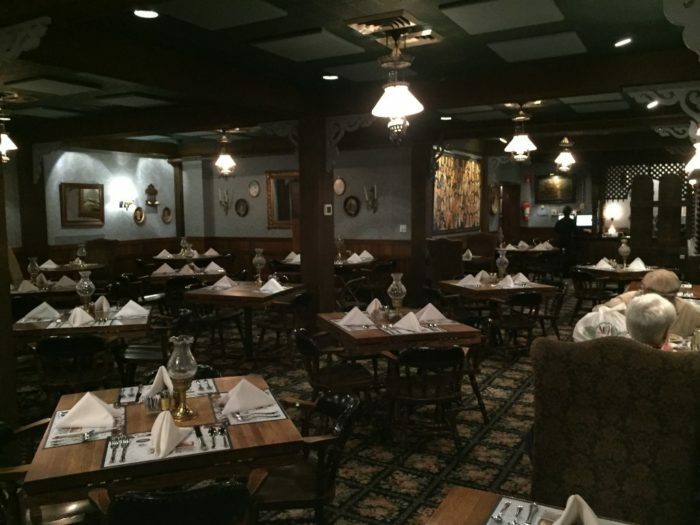 The dining area also has historic charm. 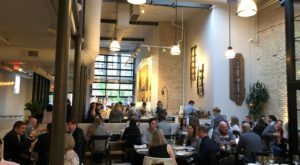 You'll love taking a look as you wait for your food. Speaking of food, the Hubbell House has a varied menu of excellent food. 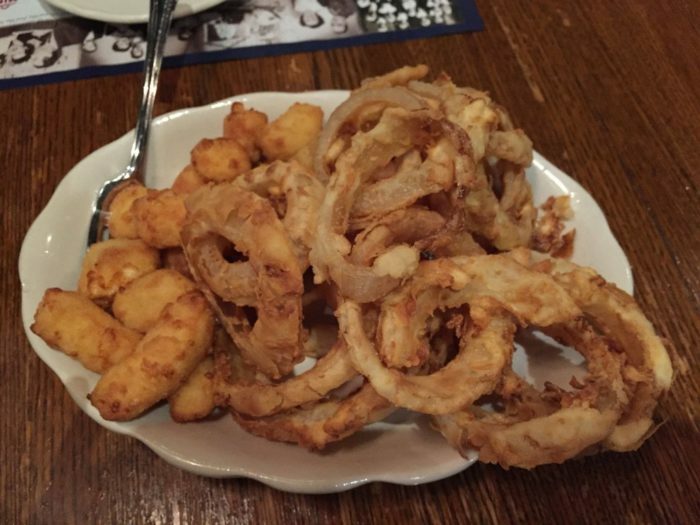 Start with tasty onion rings or cheese curds as an appetizer. 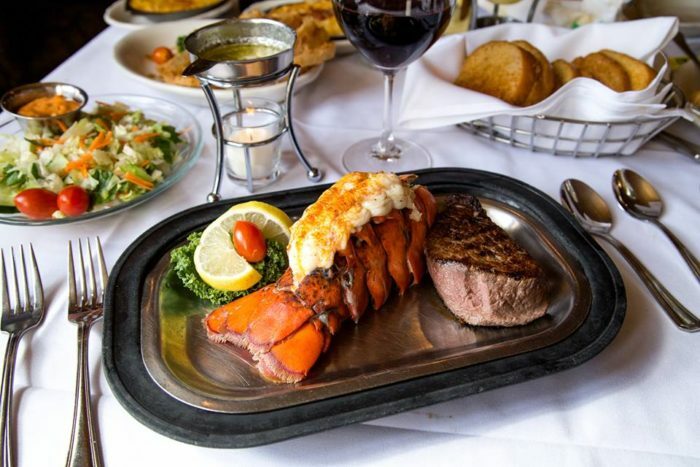 Whether you're craving comfort food or something a little more special, you'll find it here. No matter what you get, you're going to walk away satisfied. 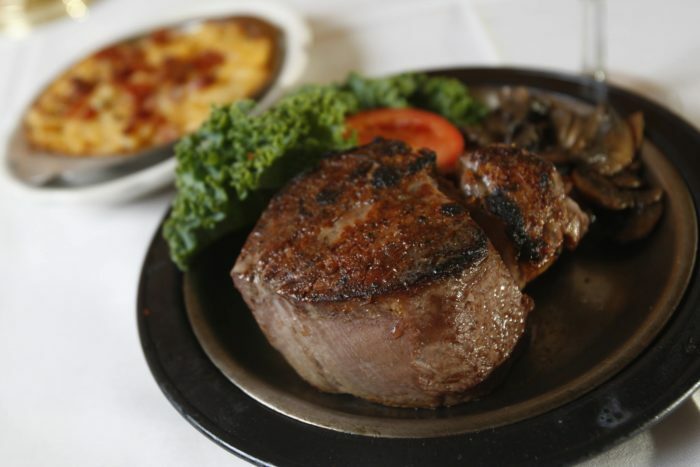 Your meal at Hubbell House won't be one you soon forget. 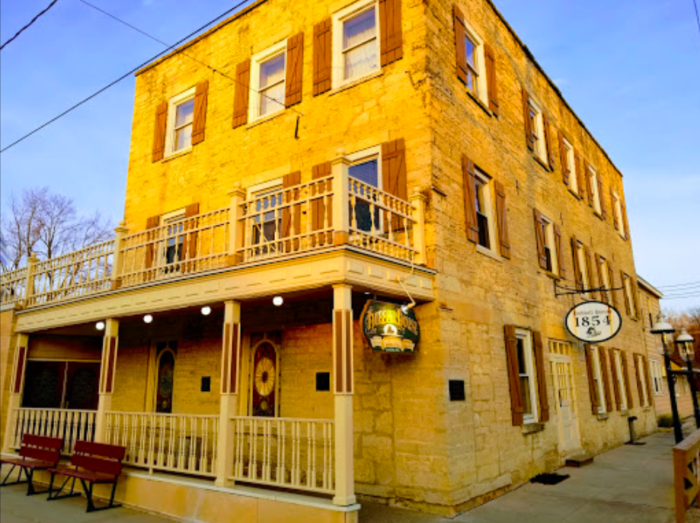 All in all, the Hubbell House is a wonderful place to take in some pre-statehood history in Minnesota. Not only that, but they have great food! 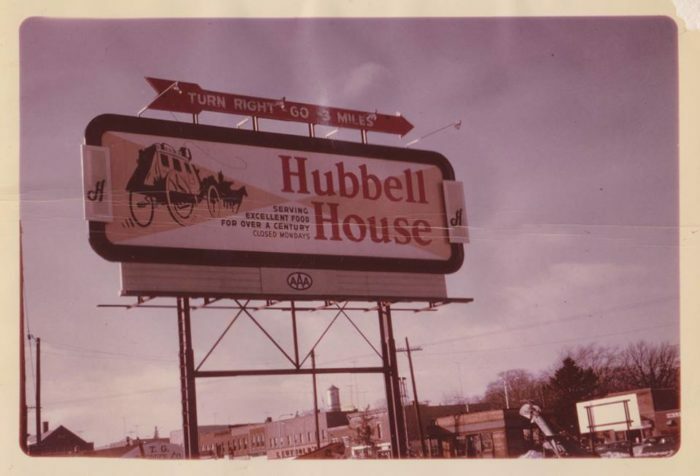 Next time you’re in the area, be sure to stop in at the Hubbell House! 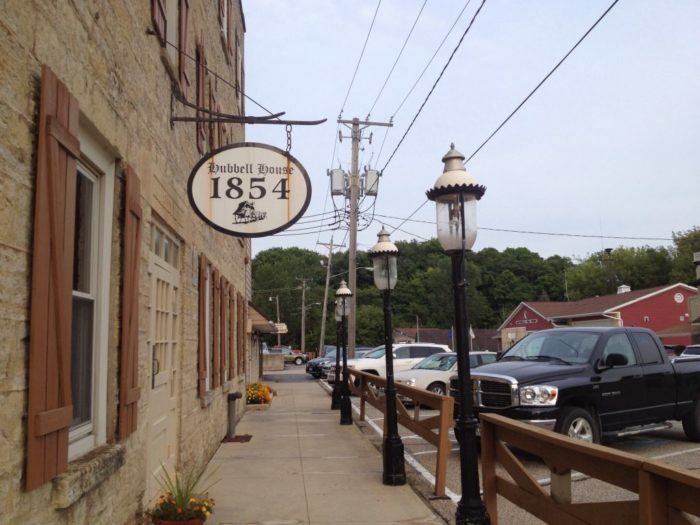 For more information on the restaurant and its history, check out their website and Facebook page.